We are more than just smash repairers as we try to be your true friend and help you overcome the trauma of the accident and resume the routine life, which is not possible without offering you a vehicle which can make travelling convenient for you till your car is being repaired by us. 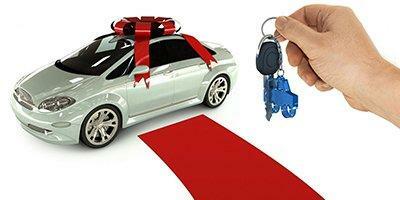 We have a wide selection of cars from which you can loan the one which suits your needs and lifestyle. All our vehicles are well-maintained and inspected at regular intervals. Follow all the traffic regulations and road safety rules. Never drive the loan car under the influence of alcohol and/or drugs. Pay for petrol and take reasonable care while possessing the vehicle. With a free loan car, you can carry out the regular activities, and leave behind the memories of the accident.